Almost four decades since its inception, the 401(k) has become America's No.1 way to save for retirement, and the number of defined contribution plan participants with seven-figure plan balances is growing. 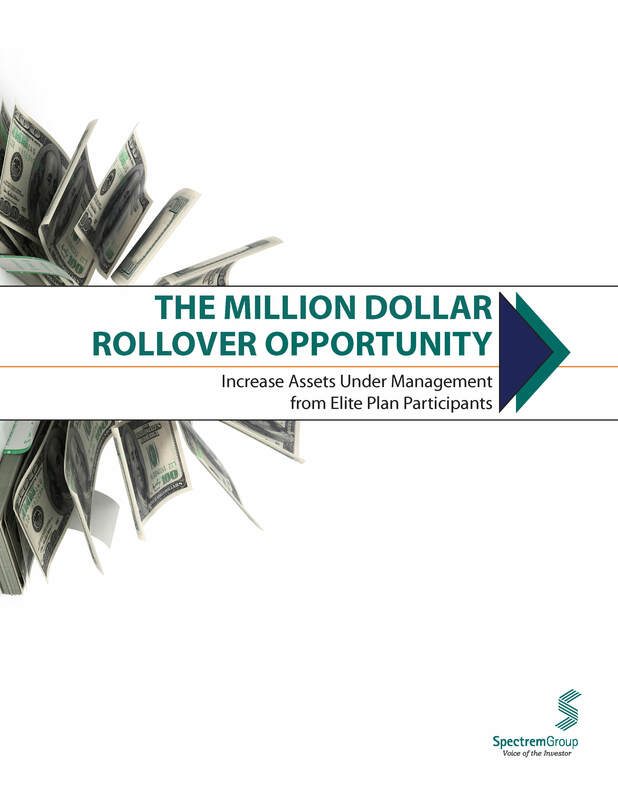 The Million Dollar Rollover Opportunity focuses on individuals who have or will rollover approximately $1 million. 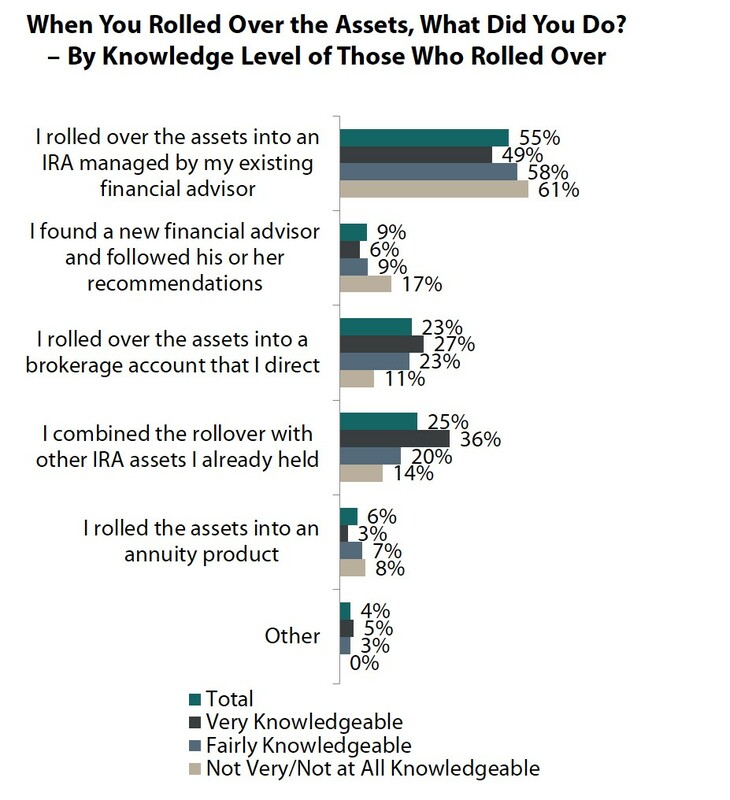 It will identify how these individuals made their rollover decisions, who they relied upon for advice, what their portfolios look like today and how satisfied they are with the advisors who may have helped them with those decisions.